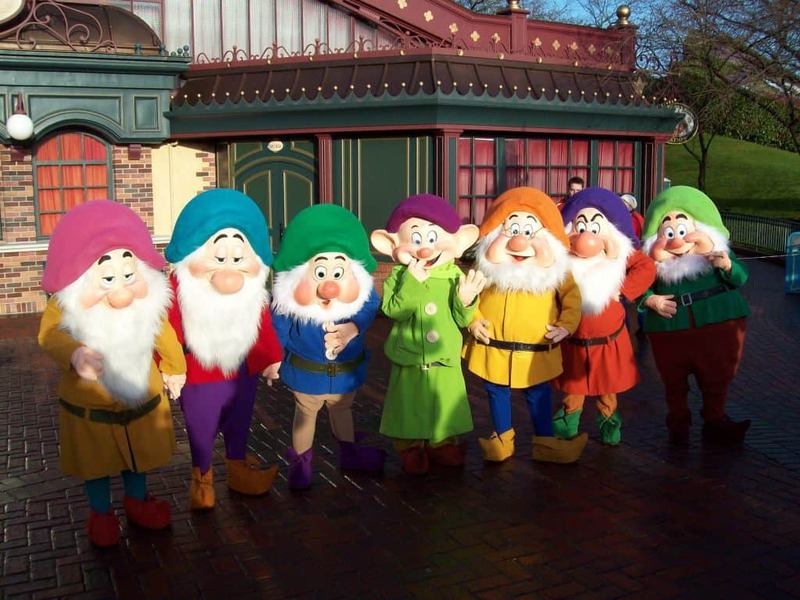 Today EuroRob is presenting a great photo of the Seven Dwarfs meeting together in Fantasyland. In Walt Disney World, we only get to see them at hard ticket event parties like Mickey’s Not So Scary Halloween Party and Mickey’s Very Merry Christmas Party. The Seven Dwarfs come out occasionally, but it is a real hit or miss with these guys as they work in the mine most of the time. Where are they going to meet for the Christmas party at the wall or where they were for the Halloween party??? 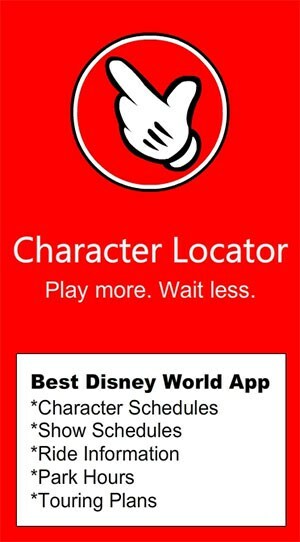 Are 7 dwarfs going to come out early for MVMCP like they did for the Halloween party?? It’s likely that the Dwarfs will follow the same schedule. Awesome photo! 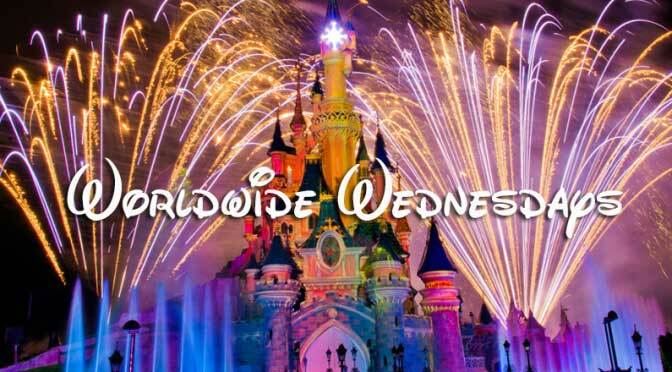 When you post Disneyland Paris shots – are they from that week or not time specific? These are from Rob’s collection of meets. Often times he puts the date on them. The photos I share through Kenny aren’t time specific, but I will include information if the character is still in the Parks or if they were there for a special event/season. In this case the 7 Dwarfs still come out and play at Disneyland Paris, but it’s really something rare and you can never know when they might show up sady.